13 August 2014. 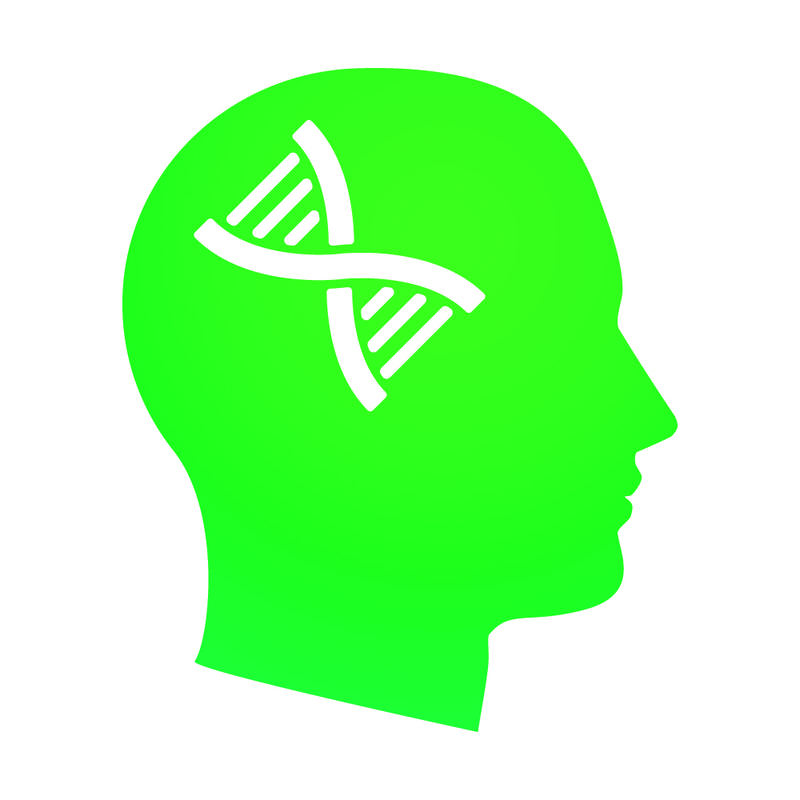 New evidence supports the crucial role of genes for brain functions. A large study had recently concluded that about half of the variation in intelligence can be attributed to inheritance. Now, another large-scale study shows that inheritance can also explain approximately half of the high correlation between reading and mathematics capabilities in children aged twelve. This means that so-called Generalist Genes jointly rule about half of the functional capabilities. This finding is highly plausible, as intellectual disabilities in reading and mathematics (dyslexia and dyscalculia) frequently occur together, much more frequently than the expected rate of co-occurrence if they were entirely independent conditions. Accordingly, the genes inherited from the parents are to a large extent responsible for both similarities and differences in intelligence between siblings, in particular when their shared environment is virtually the same. Under ideal circumstances when brain development is close to optimal, then differences in function levels will be primarily of genetic origin. Still, the complex interplay between genetic and other factors remains poorly understood. Well-known effects of single genes include such traits as color vision, freckles, cleft chin, facial dimples, and the ability to roll the tongue. But a very large number of genes is involved in brain development, and many of them clearly have multiple functions, i.e., they are pleiotropic, for example by affecting both intelligence and height. Our understanding of inherited brain functions will therefore remain incomplete for a foreseeable future. A further complication is that many genes are likely to interact with environmental factors, where stimulation may benefit the gene expression and, on the other hand, where toxicity may inhibit it. The authors of the new study “highlight the potential role of the learning environment in contributing to differences in a child’s cognitive abilities at age twelve”. But this is of course only one side of the issue: In order to optimize geneticly-controlled brain development, we must also protect against adverse effects, including chemical brain drain.